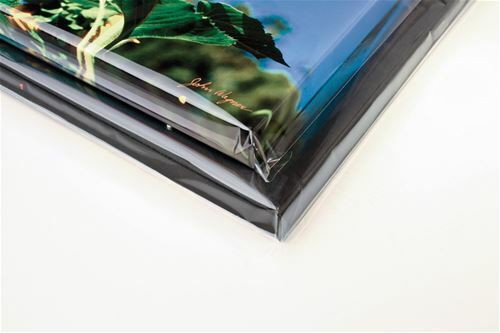 An economical and archival way to store and present your canvas photos! 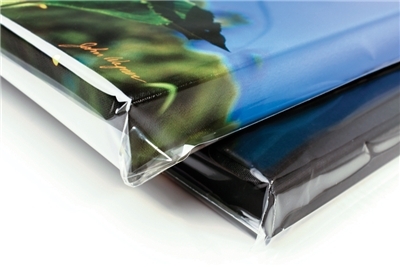 • Insert your canvas prints, peel adhesive lip, and re-seal the top. • All bags have a 1 1/2'' bag depth. • Not all sizes listed. Use the next size up in some cases. Call us for other sizes!! 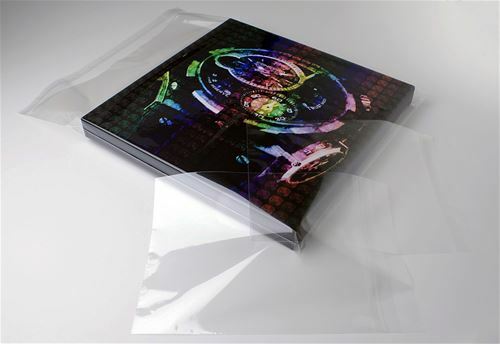 • Archival material that won't rip or tear like other plastic photo bags. • The opening side is the first dimension. • Bags are 1.6 Mil thick. 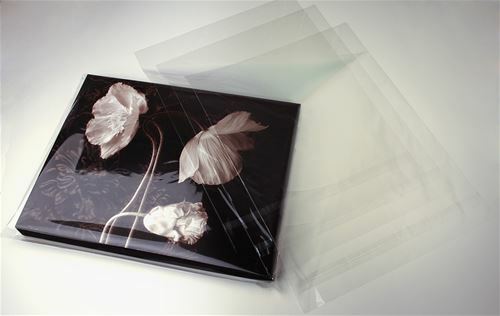 Archival safe bag will hold your canvas photographs and available in varying sizes.